Описание: Language Practice - серия практических пособий от издательства Макмиллан, позволяющая успешно готовится к сдаче различных экзаменов английского языка. Учебники выдержали несколько изданий, и являются весьма популярными во всем мире. Основной упор сделан на усвоение грамматики и лексики (в пределах задач соответствующих уровню). Каждое пособие может использоваться как для самостоятельного обучения, так и как дополнительный учебный материал для работы в классе. Использование Language Practice Series дает студентам глубокие и прочные знания в области лексики и грамматики английского языка, способствует формированию правильности и беглости речи. 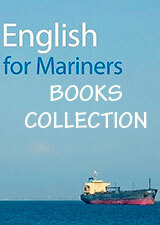 Language Practice - very popular and reliable series is now available in updated editions. An in-depth, detailed approach to English grammar and vocabulary, this is a combination of two books – with grammar clearly presented in the first half, and vocabulary input offered in the second half. It is a thorough and comprehensive series that ensures students’ confidence with language through the progressive levels. New edition now comes with CD-ROM for added computer-based practice - ideal for self study. First Certificate Language Practice - This text revises the main grammar points at the level of First Certificate as well as providing practice in key lexical areas. The book can be used as a self-study reference grammar and practice book or as supplementary material in classes preparing for examinations. IELTS Language Practice is a reference and practice book for students preparing for the IELTS examination. 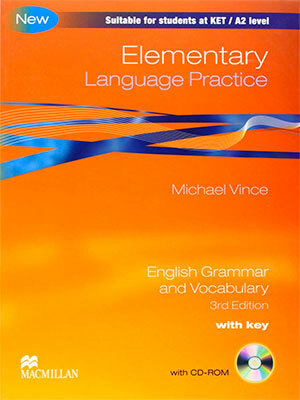 It provides clear grammar explanations and regular practice units to consolidate the grammar points in a wider context. There are themed vocabulary units that contextualize essential words and phrases, offering a variety of exercise types students will encounter in the IELTS exam. Language Practice New Edition is an in-depth, detailed approach to English grammar and vocabulary, providing clear grammar explanations, plenty of practice and regular review units. Themed vocabulary units contextualise essential words and phrases, offering a variety of exercise types to help students understand and use the new vocabulary. The accompanying Macmillan Practice Online access provides extra practice for all the units covered in the book. This book is perfect for students preparing for examinations as it can be used both in the classroom and for self-study.